This has been a long and trying year. As with every year we had our good time and bad. We live on a constant roller coaster ride. Overall though I would not say this has been the worst or best year. It may not have been overly remarkable but we made it through the year. There are numerous lessons to be learned and some forgotten. I learned to take a leap of faith and that sometimes when you leap you do not always land on your feet. Sometimes a new opportunity is not all that it seems. The lesson I take from it through is not to be afraid of future opportunities. Just because I took a leap and did not land on my feet does not mean it will happen each and every time. The lesson here is to keep leaping until you land firmly planted on your toes. The second lesson I learned is that being a stay-at-home mom is not an easy feat or picture perfect. Anyone who chooses or has to stay at home to take care of their children whether they are a mom or a dad should be commended every day. It takes a great deal of patience to take care of a child let alone two toddlers. I love my children and I appreciate this time I have with them until I go back to work. They make me laugh and I feel loved each and every day when they smile, giggle and blow me kisses. As difficult as it was to have to be home with them I do not regret the steps that have brought me here to them. The third lesson I have learned this year is that no matter what happens my husband and I are in this battle together. As long as we talk and fight together we can make it through anything. No matter how difficult things got as long as we continued to communicate and be honest with each other we could accomplish anything we put our minds to. Just because things are not perfect or they seem broken does not mean you abandon it or throw a long time relationship in the trash. Love, family and a marriage means work, hard work. You have to get your hands dirty to keep things moving and functioning. Building a home, maintaining a house with children in it takes a toll on a relationship. No matter what Anthony and I always have a date night either weekly or biweekly. Even if we only go out to dinner it is just the two of us enjoying each other’s company. We laugh, talk and show each other affection. We work every day to keep our relationship active and healthy. This has not been the best year professionally for me. I know that part of it has to do with the lack of confidence I had in myself. I have grown a great deal this year especially the second half of the year being home with my two babies. I know what I am capable of and what career path I want to take. I will make it happen in 2014 because I have the confidence in myself and those around me. I hope everyone has grown and learned from their 2013 life lessons. I make no New Year’s resolutions because they do not last. I am going to continue to work each and every day to enjoy life and appreciate what I have in that moment. 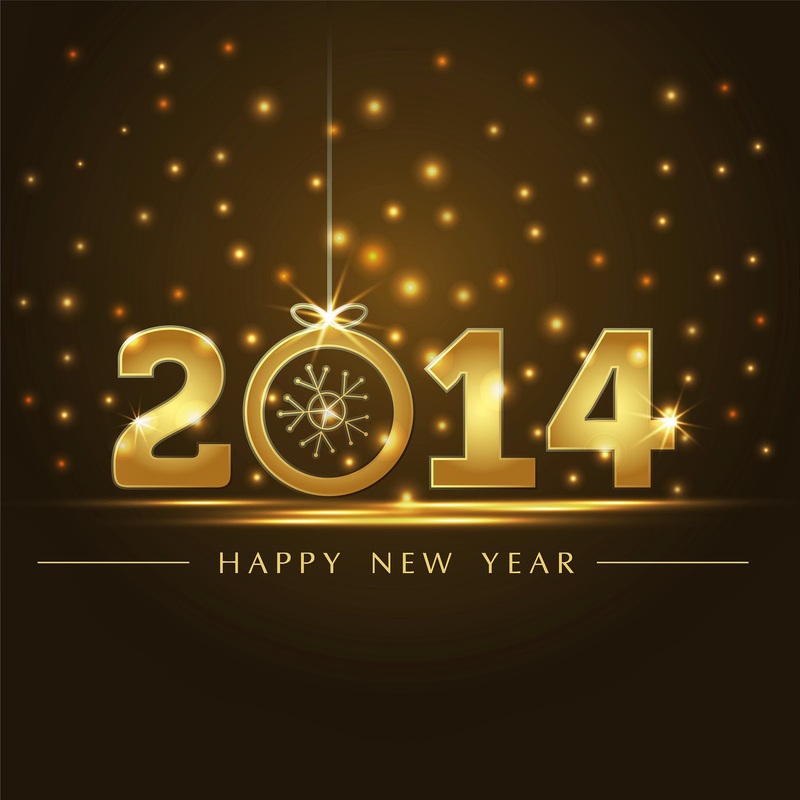 Have a Happy New Year’s and good luck in 2014.